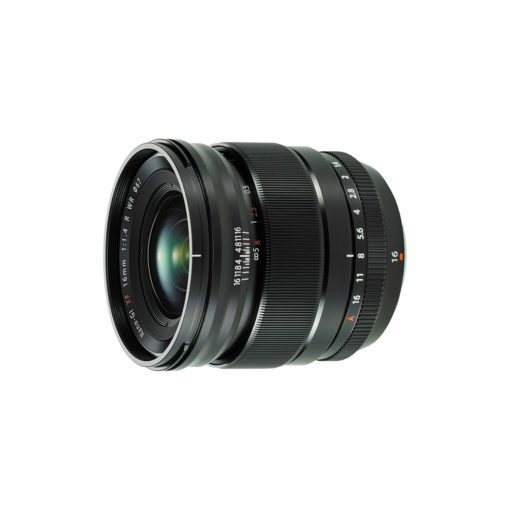 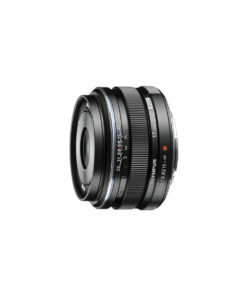 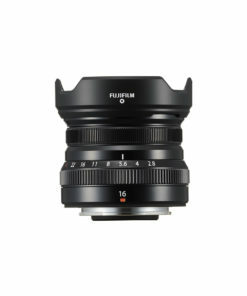 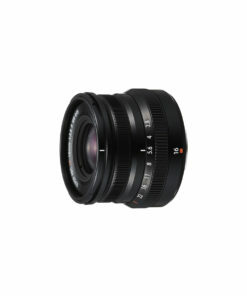 The Fujifilm 16mm f1.4 R WR XF lens is a lightweight, weather-resistant prime suitable for a wide-variety of subjects including travel, landscape, portrait, street and macro photography. 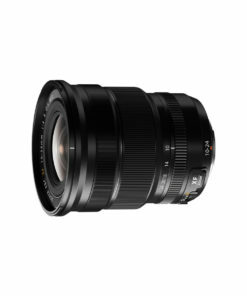 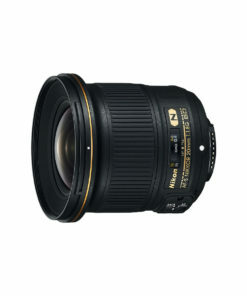 Its fast f/1.4 maximum aperture enables the use of faster shutter speeds, which is particularly useful when shooting handheld in low light conditions. 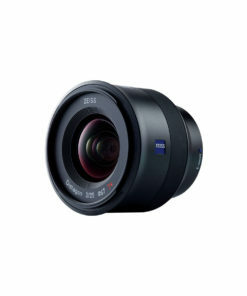 Shooting possibilities are expanded further thanks to its 15cm minimum focusing distance, which allows you to create striking, bokeh-rich close-ups with a beautifully soft, blurred background. 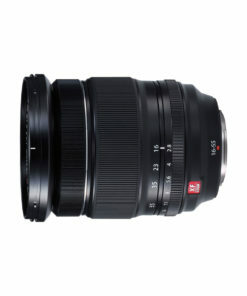 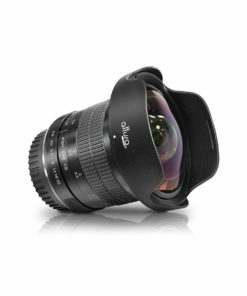 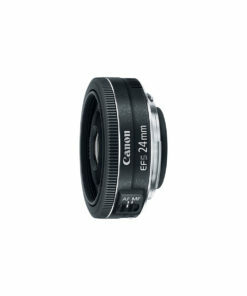 15cm minimum focusing distance – great for Macro!